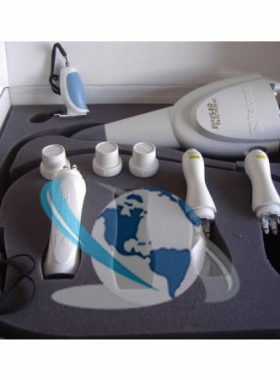 We have several Palomar Lux Rs handpieces with low pulse counts. 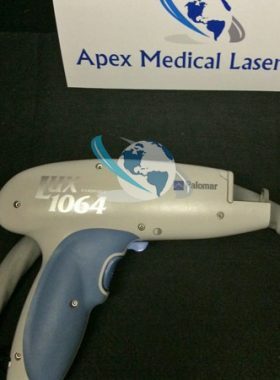 These Palomar applicators have been tested and are in excellent working condition. 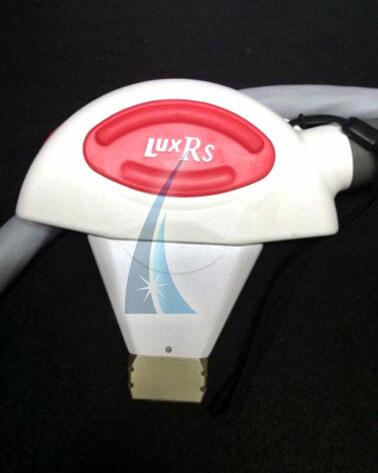 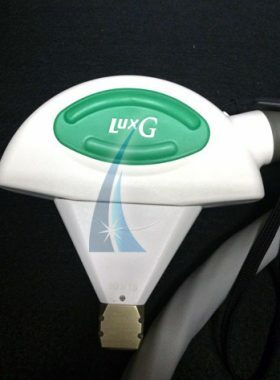 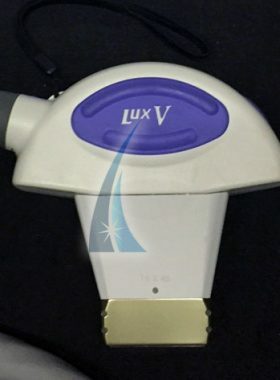 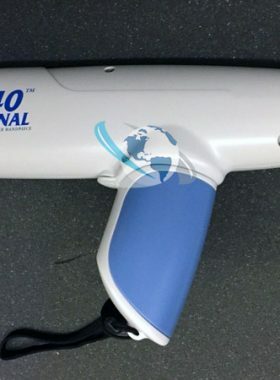 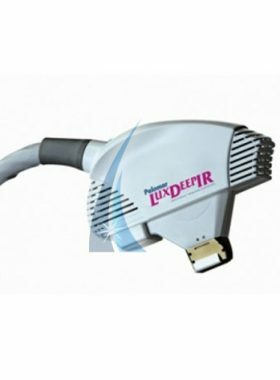 The Lux Rs is FDA cleared for permanent hair reduction. 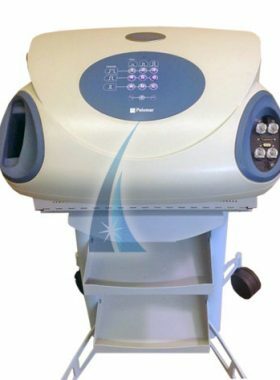 We have other Palomar units in stock as well as the StarLux 500 and StarLux 300. 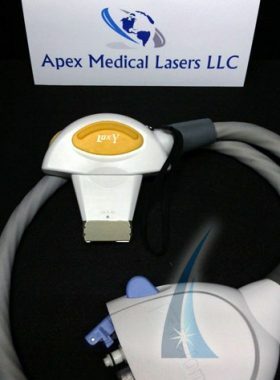 All prices are negotiable – call now for more information. 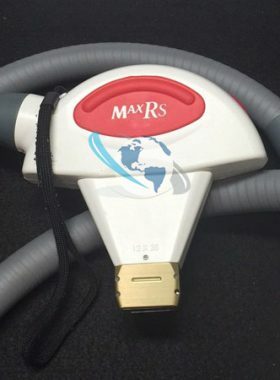 Contact us for pricing on this Palomar Lux Rs handpiece. 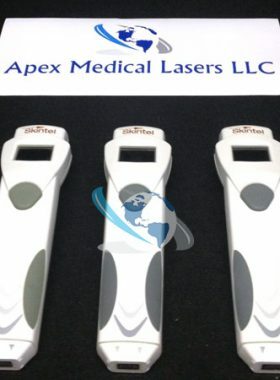 (813) 838-8794.